and 5th Floor International Diploma Council, and Japan Forest Vulunteer Council, etc. You can get in touch with them and work together. 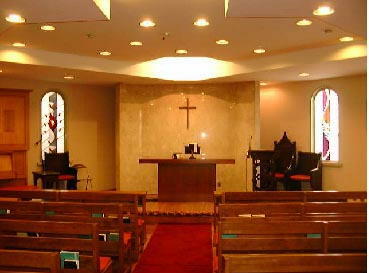 Sunday -  Sunday Service(mass): 10:30 A.M.
(regular 4th Sunday service): Service of Holy Communion in English , 4 pm. Service of Holy Communion every Sunday at 10:30. All services in English.